[D]Recommended driveaway pricing is applicable for Private customers, Bronze, Silver Fleet customers, and primary producers, only at participating dealers. Offer available on new vehicles produced January 2018 to December 2018 and purchased by 31/01/2019, unless offer extended. Recommended driveaway price shown includes 12 months registration, 12 months compulsory third party insurance (CTP), a maximum dealer delivery charge and stamp duty. Offer excludes metallic paint. Toyota reserves the right to amend the offer and terms at any stage. [D3] Recommended driveaway pricing is applicable for Private customers, Bronze, Silver Fleet customers, and primary producers, only at participating dealers. Offer available on new vehicles produced January 2018 to August 2018 and purchased by 31/12/2018, unless offer extended. Recommended driveaway price shown includes 12 months registration, 12 months compulsory third party insurance (CTP), a maximum dealer delivery charge, stamp duty and metallic paint. Toyota reserves the right to amend the offer and terms at any stage. [D4] Recommended drive away pricing is applicable for Private customers, Bronze and Silver Fleet customers, and primary producers, only at participating dealers. Offer available on new vehicles produced January 2018 to December 2018 and purchased by 31/01/2019, unless offer extended. Recommended driveaway price shown includes 12 months registration, 12 months compulsory third party insurance (CTP), a maximum dealer delivery charge, stamp duty and metallic paint. Toyota reserves the right to amend the offer and terms at any stage. [V]Recommended driveaway pricing is applicable for Private customers, Bronze, Silver Fleet customers, and primary producers, only at participating dealers. Offer available on new vehicles produced June 20l8 to December 2018 and purchased by 31/01/2019 unless offer extended. Recommended driveaway price shown includes automatic transmission, 12 months registration, 12 months compulsory third party insurance (CTP), a maximum dealer delivery charge and stamp duty. Offer excludes metallic paint. Toyota reserves the right to amend the offer and terms at any stage. [R]Terms and conditions apply; Complimentary Roadside Assist expires 3 years from the vehicle purchase date. 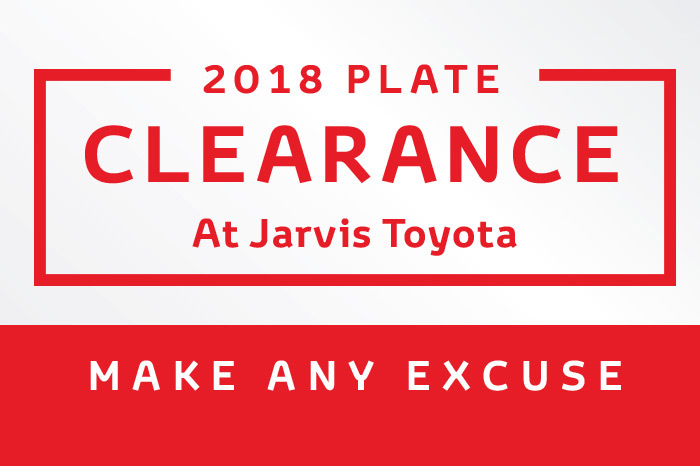 Valid on new Yaris and C-HR models produced between 01/01/2018 and 31/12/2018 and purchased between 01/12/2018 and 31/01/2019. Applicable for Private, Bronze and Silver Fleet customers. Excludes sales to dealerships. EVP. NEVP and all other buyer types. 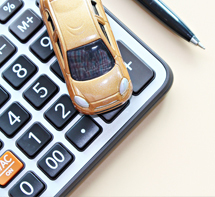 Toyota Finance reserves the right to change, extend or withdraw the offer at any time. Toyota Extra Care is administered by Toyota Finance, a division of Toyota Finance Australia Limited ABN 48 002 435 181, AFSL and Australian Credit Licence 392536.